A bridal picture from the popular brand For Love Lemons. As Ljupka Cvetanova said in The New Land, Give a man a finger, he’ll put a wedding ring on it! But, which engagement ring is perfect for you? Now, that’s a question many women ponder. When it comes to your engagement, 2018 provides many trends to approach. Taking into account modern norms, your choices for engagement rings are endless. Your engagement is ultimately one of the most joyous occasions leading up to the wedding. People will be asking to see your ring and inquire about wedding plans. Why not make your engagement ring a conversational piece? Although, you have probably tried on a few engagement rings while browsing the latest styles at jewelers, here’s a guide to engagement ring styles for 2018. Solitaire Diamond Six-Prong Knife-Edge Engagement Ring from Ritani in 14kt White Gold for a Round Center Stone with a 1.50 Carat Diamond. If you have an affection for tradition, that’s no problem. 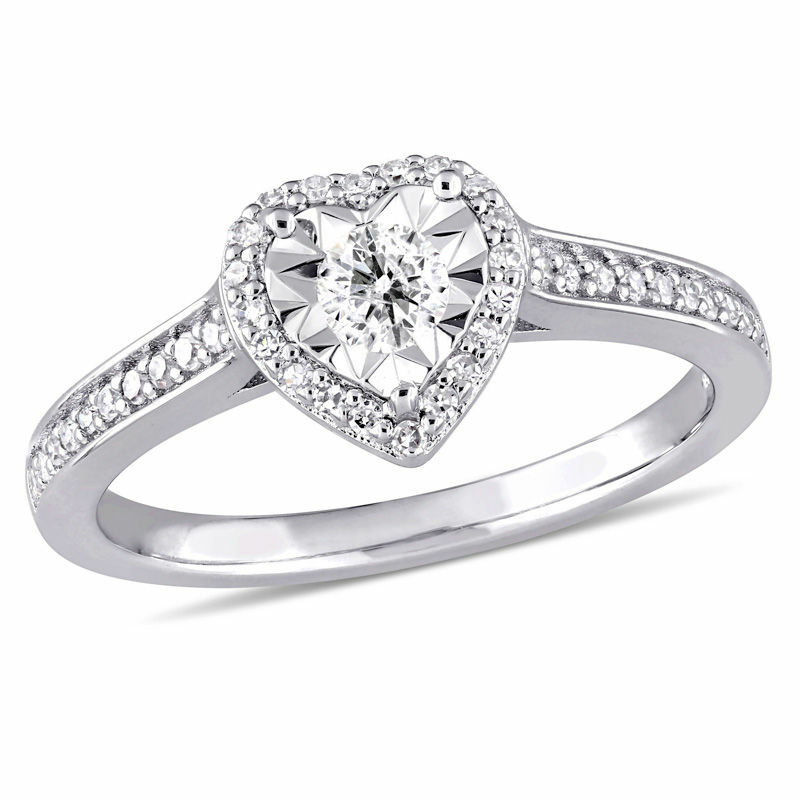 Traditionally, a classic engagement ring often features solitaires and pavé bands. Most importantly, the timeless ring features a round-cut stone that is set in white gold or platinum. 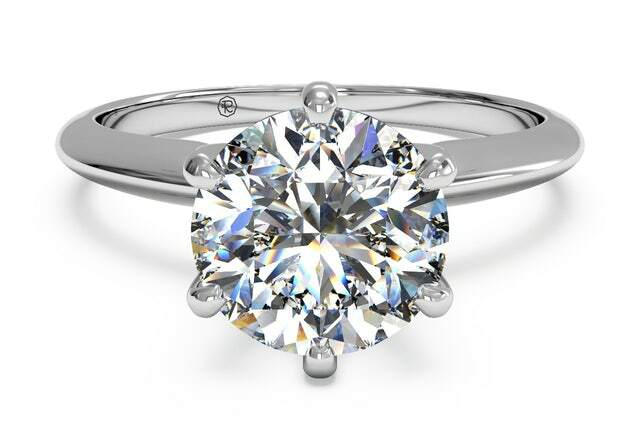 The simplicity of the classic engagement ring draws attention to your shining new stone. While this style is pretty straight-forward, there are a number of cuts to chose from for stones. 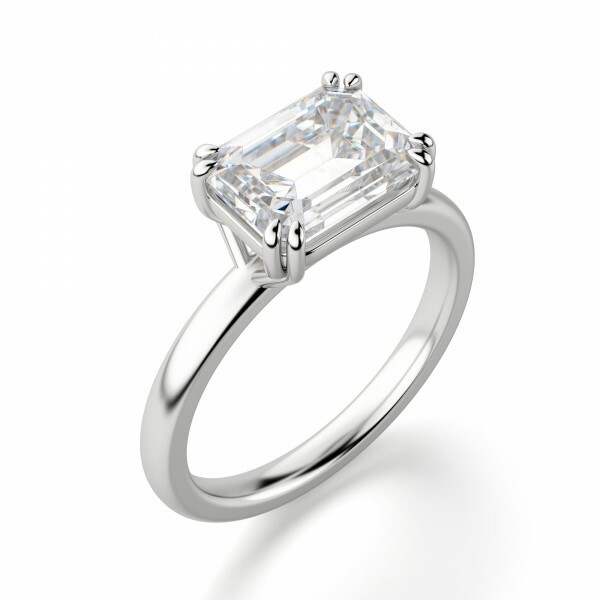 You can get round-cut, oval-shaped, radiant-cut, princess-cut, or radiant-cut. Opt for color if you want to get on board with one of the most popular engagement ring trends. Colored gemstones offer a gorgeous way to bring uniqueness to this special time in your life. Some of the bestsellers amongst gemstones include pale pink. They look amazing set in yellow gold. You can also opt for other bolder colors such as purple or ruby. One of the hottest engagement ring trends is the choice to do an East-West setting. Now you may be thinking to yourself, How is this different than the classic setting? Well, when you look at a traditional engagement ring, the stone is placed vertically on the band. When a jeweler does an East-West setting, they set the stone horizontally. This change in setting allows for further personalization. It opens up options for you to pick a variety of cuts and stone types. You can choose anything from pear and emerald to marquise. 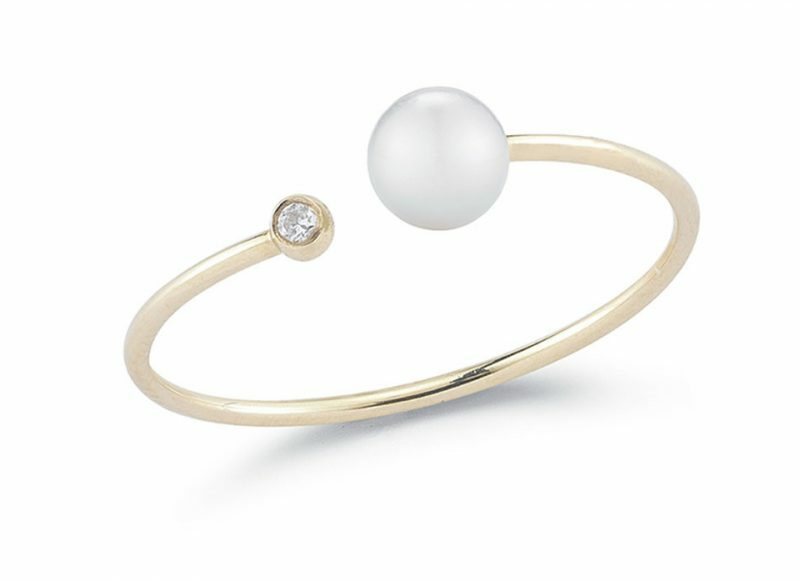 The modern wedding may call for a modern engagement ring. If you’re a woman who wants to stand out from the crowd, look no further than open engagement rings. The open design allows brides to choose two stones. You can make an extravagant statement with two diamonds. 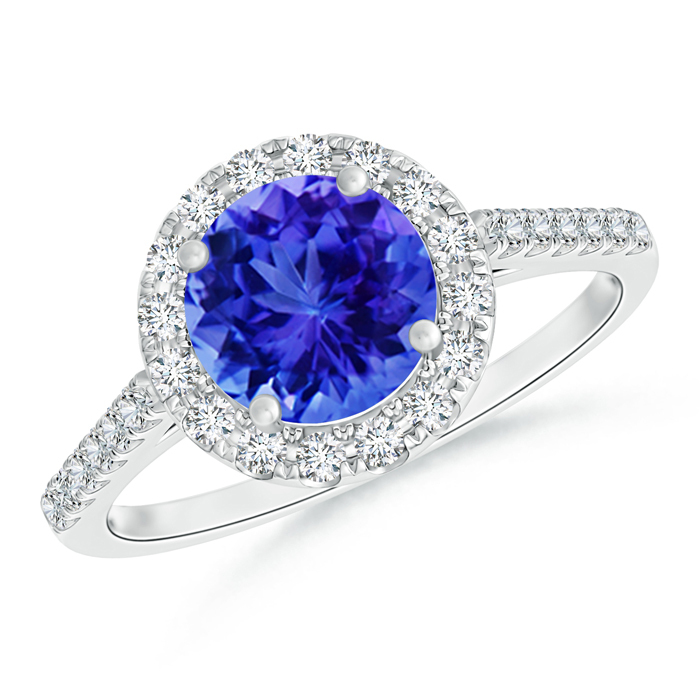 However, you can easily pair a diamond with a colored gemstone. 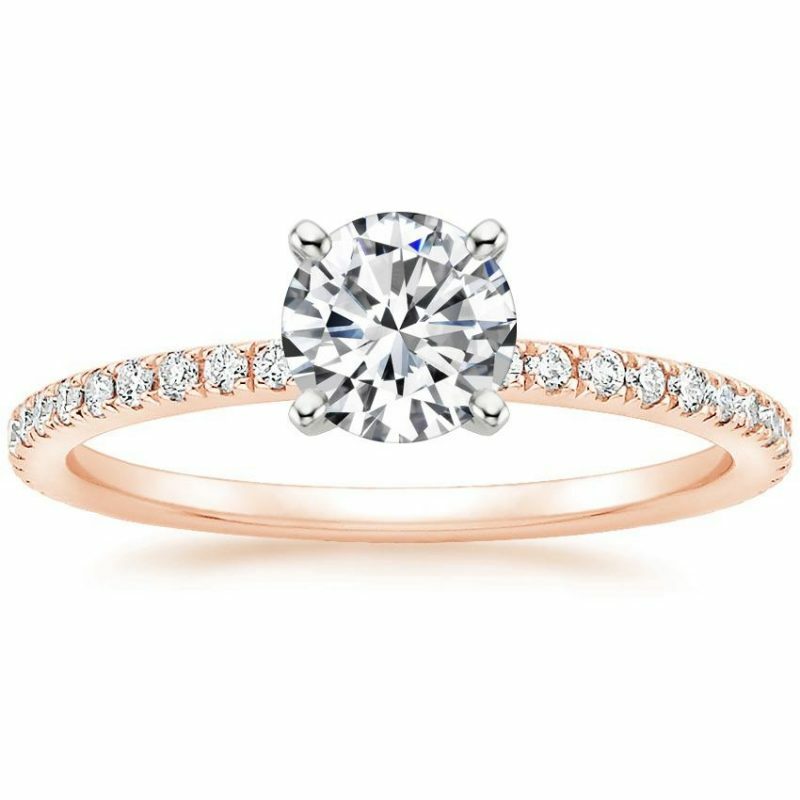 A classic engagement trend is none other than the rose gold ring. It’s a timeless trend that reoccurs continuously. This fact is perhaps because of the stunning visual of a pink-gold ring color that complements a mixture of gold metal and copper. Diamonds are radiant against rose gold and the perfect gemstone can shine brightly. You can also contrast rose gold with a platinum or white gold setting. In addition to a variety of new rose gold styles, there are plenty of vintage rings that deserve a closer look. If you’re a no-fuss kind of bride, you may fall in love with the eternity band. 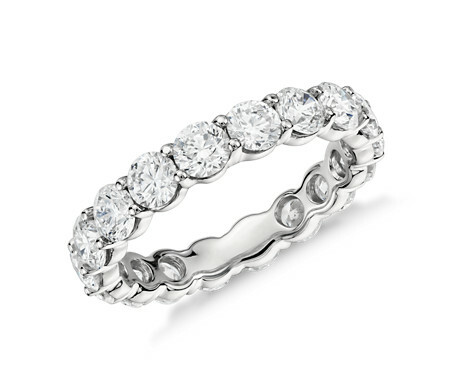 Instead of investing in a traditional stone, the eternity band leaves all the bling to the band. While the height of a solitaire ring can annoy some women, the eternity band is a comfortable fit for everyday wear. You can even get it with baguettes and trillions. Custom ups the anté when it comes to selecting a unique engagement ring. Websites such as Brit highlights a current trend that sees women seeking out unique stone cuts for their engagement ring. Upscale jewelers can work with you on a custom treatment or you can even go vintage for a stellar ring. Whatever you do, just keep an open mind and think about how the cut suits your personality. 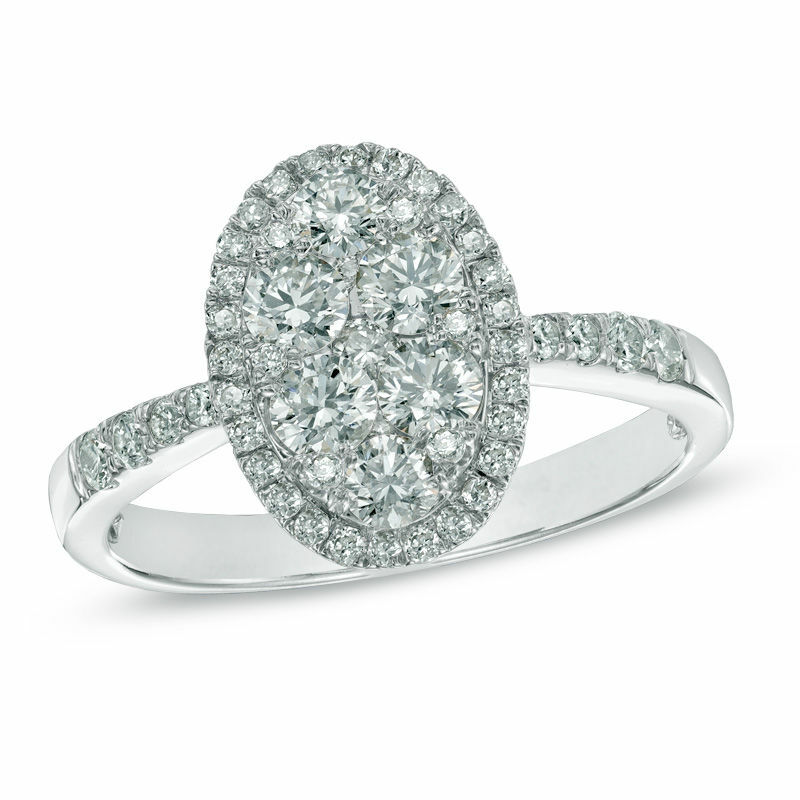 A popular alternative to round and emerald shaped engagement rings are oval-cut diamonds. 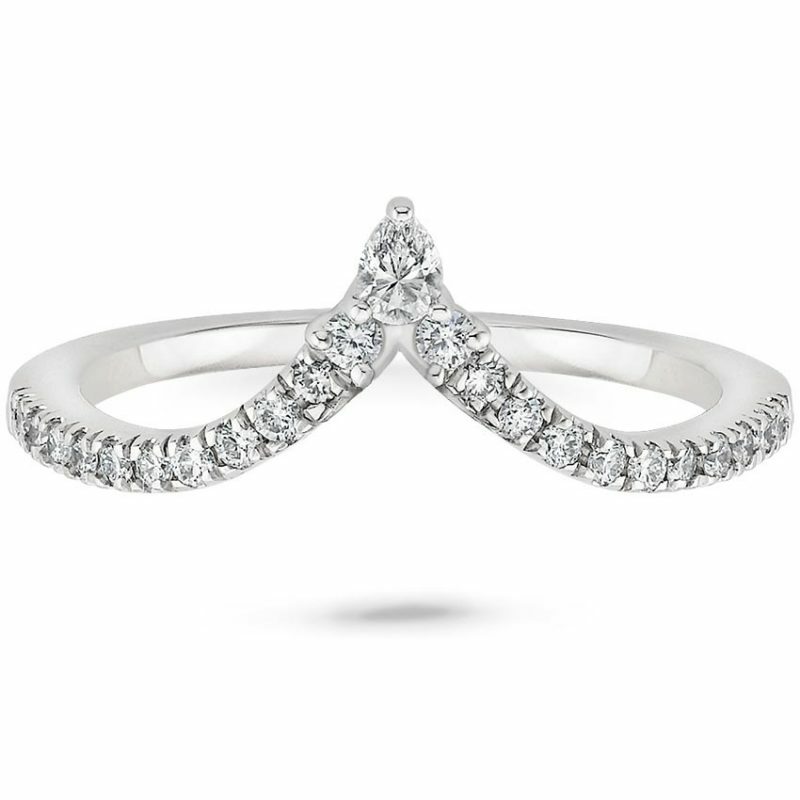 The elongated shape of the oval-cut diamond helps to make your fingers appear slender. Since the shape of the oval can vary drastically from ring to ring, you can pick out the perfect style that suits your hand. If you’re on the fence about an oval-cut diamond, don’t fret. While most of the styles feature a more elongated oval, there are plenty that are mostly round. Experts also suggest that you should be careful not to get a ring with the bowtie effect. The bowtie effect happens when light doesn’t bounce against the middle of your stone. When this happens, you see a dark bowtie shape across the center of your ring. Therefore, you want to find an oval-cut diamond where this doesn’t happen. Mix up your wedding set with a chevron band. Chevron bands feature an elegant v-shape. While you may think that a chevron band would not complement a classic round ring, it brings a modern element to the set. If the v-shape is too sharp of a choice for you, don’t worry. They also have chevron bands that are more curved than pointed. You can easily find Orbit and Chrysalis bands. The Orbit band is shallow like a bracket, while the Chrysalis band features a deep v, similar to calligraphy.